Nor Cal Pacific Insurance Services provides livestock insurance to farmers and ranchers in Redding, Red Bluff, Mount Shasta, Weaverville, Shasta Lake City, Anderson, and surrounding areas. 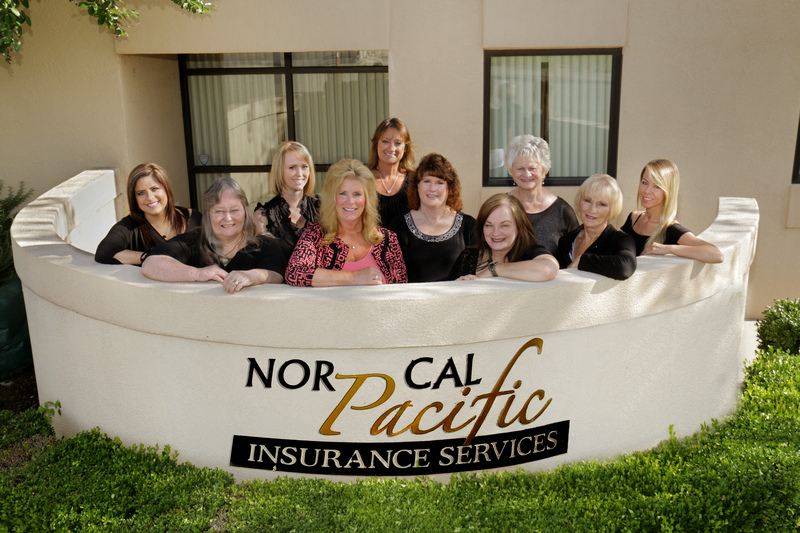 At Nor Cal Pacific Insurance Services, we know that the health and safety of your animals directly affects the health and profitability of your farm. Livestock insurance can protect you and your farm against the financial losses that could occur if your animals are harmed or killed as a result of a covered accident such as a fire, blizzard, or other natural disaster – even when your animals in transit.